View cart “13UX30J06406TY” has been added to your cart. 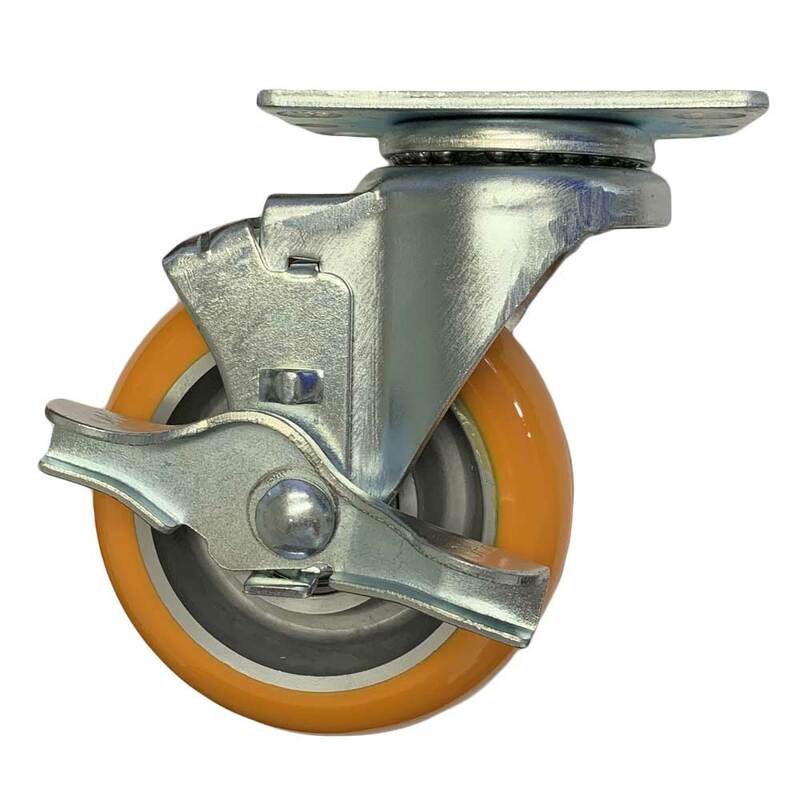 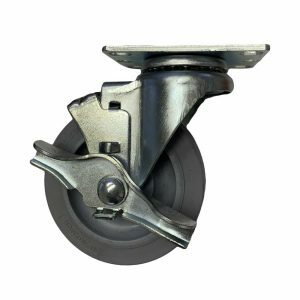 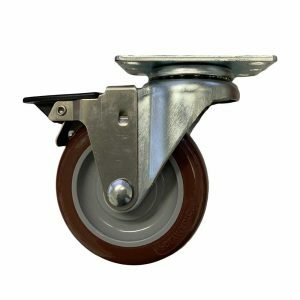 The 13/14 Series is arguably our most popular series of casters and in being so, offers the greatest value and availability. 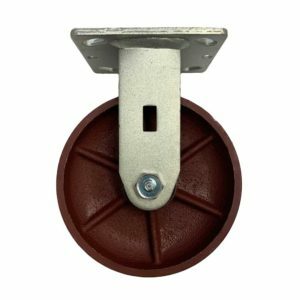 This caster is made from premium components, such as the ergonomically designed Super Elastomer wheel or the Sealed Precision Ball Bearing. 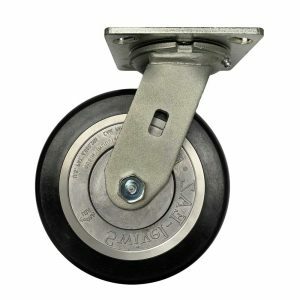 This is a recommended caster for any one looking to increase ergonomics of an application.